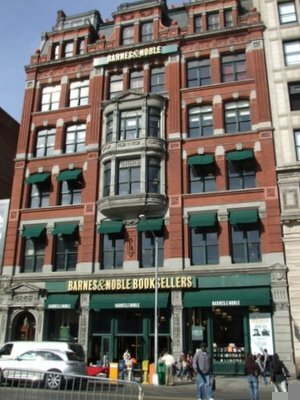 For five glorious months during my year and a half stint in Manhattan, I worked at the largest Barnes and Noble in the world – four floors, millions of books, people, pages, questions, stories – on the top of Union Square, and I adored it. Everyday I looked forward to going to work because everyday brought new adventures. (I know that may sound a little cheesy, and it is, but “adventure” isn’t so romanticized…. With so many types of people to help and kinds of questions to answer, that job really did feel like a quest of sorts at times.) 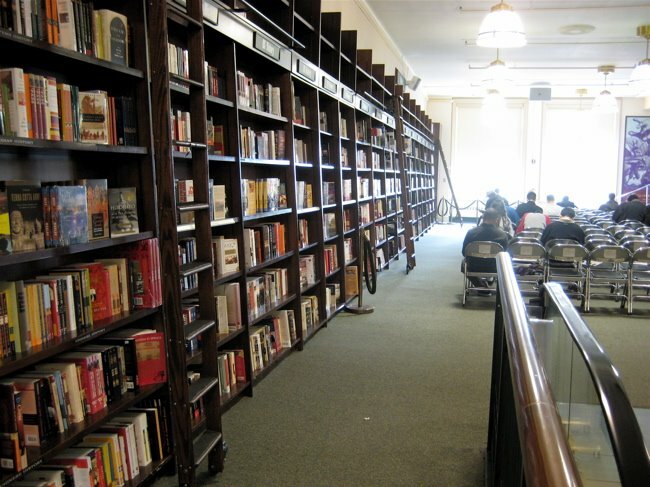 I was lucky to have even been interviewed and infinitely more so to actually have been hired, and beyond that, I was placed on First Floor rotation, which was the second most coveted position in the store (trumped only by Fiction on the Fourth Floor). The people I worked with and the people I served made the job fascinating, but the thing I loved most was just being surrounded by so many words, by so much work, so much literature, so much history, so much time. At closing, when there were few people left in the store and my only task was to straighten the books from the use of the day… I could have lived my life in those moments. I am reminded of a passage from Chapter 1 of Pierre Bayard’s How to Talk about Books You Haven’t Read. Musil’s librarian thus keeps himself from entering into the books under his care, but he is far from indifferent or hostile toward them, as one might suppose. On the contrary, it is his love of books — of all books — that incites him to remain prudently on their periphery, for fear that too pronounced an interest in one of them might cause him to neglect the others. 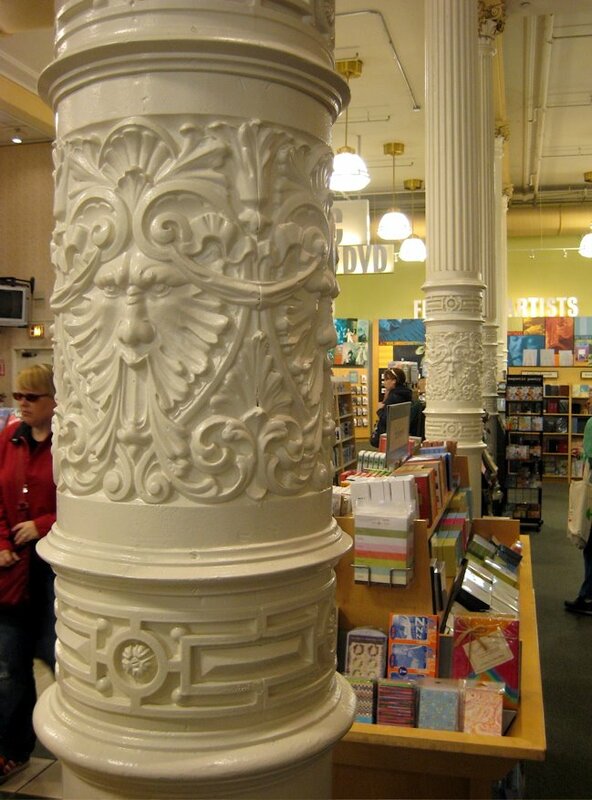 There are many days that I miss working at the Barnes and Noble on Union Square very much. 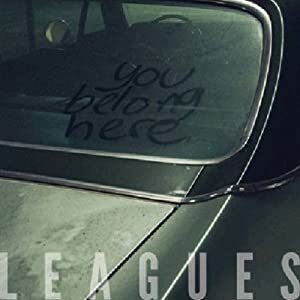 It often feels like homesickness. 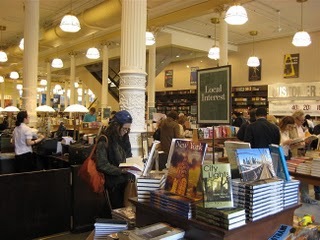 All photos were borrowed from the Books in New York blog, which is well worth a lengthy visit. This entry was posted in sight and tagged barnes and noble, bookseller, bookstore, customer service, henry ward beecher, literature, union square. Bookmark the permalink.